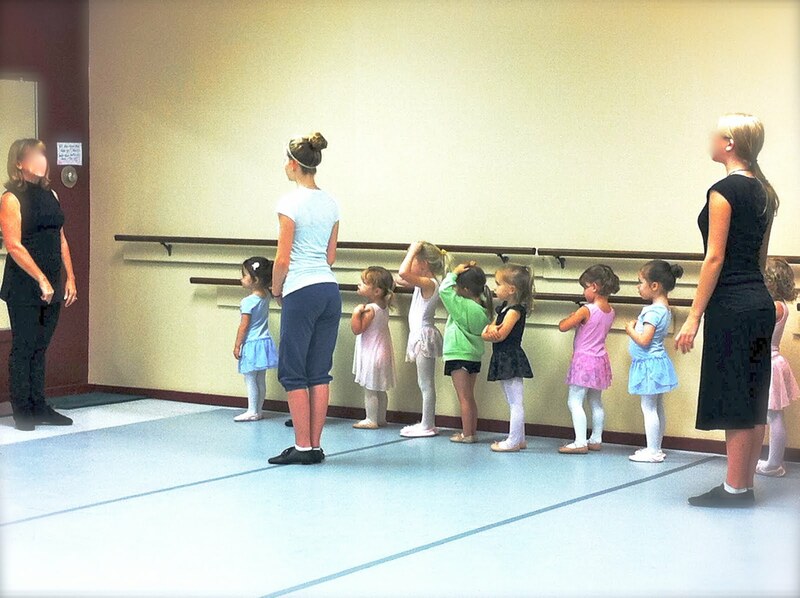 Today was the season opener at my dance studio. I don’t teach on Saturdays, so I worked in the office and got to sit back (ha!) and observe for the first part of the day. After our morning classes, our performance team danced at a local community event (free advertising!) and then I enjoyed the rest of the night off! After our first week back, I plan to take my office manager out for some margaritas… we’ve been working so much overtime these last few weeks to get everything ready for today, I think its high time for a night out! If your studio opened this month, congratulations on a new season! What did you do on your first day “back to work”? Did you feel prepared? Stressed? Relaxed? Hopeful? Leave a comment! « Haute Couture Is…. Pointe Shoes?